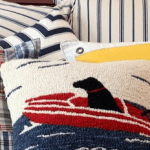 look at these charming monogrammed pillows in her blog header. as evidenced by her extensive library of design images. This is a classic “Pillow Nut” symptom. It is so much fun tagging along as she builds her AMAZING dream home. when she gets down to the finishing details…like pillows??!! Your turn to confess, Tina. Hi there! My name is Tina and I am visiting from The Enchanted home. I am soooo happy Mary Ann asked me to be here today!! Isn’t she the greatest? 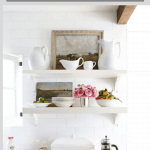 I am a big big fan and love her blog, her amazing effortless style and how gorgeous is her house? Yes, I thought you would nod in agreement!! She always has the greatest interiors on her blog of her own fabulous home and of her stylish friends’ homes! Thank you Mary Ann for having me here!! In a perfect world I would love to be in our new house which of course would be brimming will all kinds of fabulous pillows but sadly that is not the case so today is a fantasy pillow post if you will. There is no denying my total love for pillows. Few things can transform a space like a pillow can, and they are a relative drop in the bucket compared to most home decor items. You can change pillows for the season, create a reversible pillow, choose to dress up or down a space by the kinds of pillows you use. 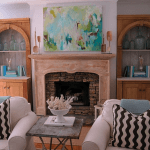 Today I am going to share with you how I like to use pillows in the two rooms you see them most, living rooms and bedrooms. Then I made a small mood board of a few manufacturers whose pillows I think are quite fabulous. Hope you enjoy….and I would love to know how you like to use pillows….have any pillow secrets? 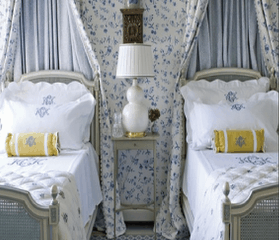 BEDROOMS…….. 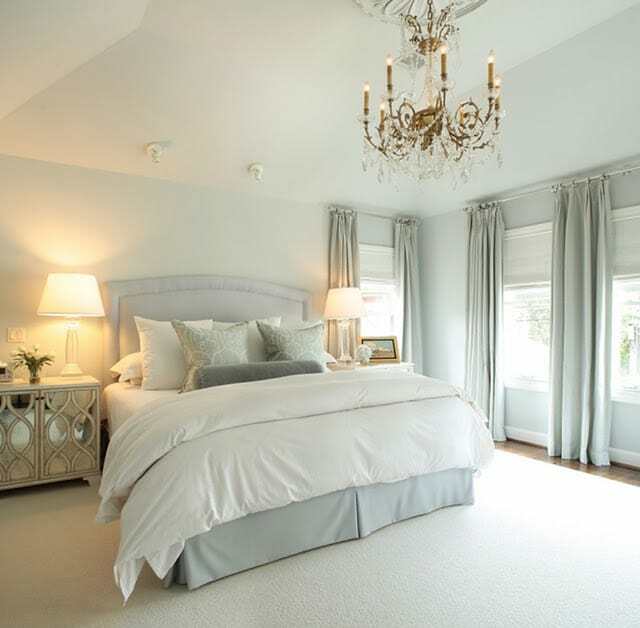 I tend to favor light tone on tone bedding and allowing a few accent pillows to give the room a small added “punch”. 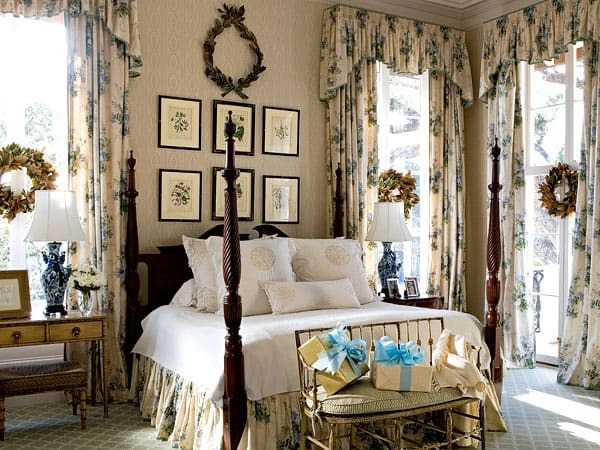 I love a monogrammed pillow or two in front and center or a pair of textured or patterned pillows in front that relates to the rest of the room. For a king sized bed, my ideal method is to use 3 euros in the back, put 2 king shams in front of that and then you can get creative, with a few square decorative pillows or a couple of neck rolls or boudoirs or one very long rectangular pillow. For a queen bed, you can use 2 euros and then the rest remain the same. I like everything to be monochromatic and make the first few pillows the “fun” pillows, whether it be a monogram, or a fun print, something you change with the seasons. By having a neutral palette this allows you to be creative and try different things without having to change the entire bedding ensemble. Here is where you can afford to get a little jazzier and snazzier. Few things can change up a neutral sofa as much as a pair or trio of gorgeous pillows. For this reason I like keeping the upholstery neutral and allowing the accessories (pillows included) to add the drama and sparkle to the room. I am also a huge fan of trim on pillows! If you ever want to experience total trim sensation overload, you must visit Samuel and Sons in NYC! Think of a kid walking into the greatest most amazing candy store. The first time I went there I nearly hyperventilated…running frantically from one gorgeous concoction to the next, so much so that a few of the salespeople were clearly debating calling security on me. This deranged spectacle (me) was out of control!! Yes, its THAT great! 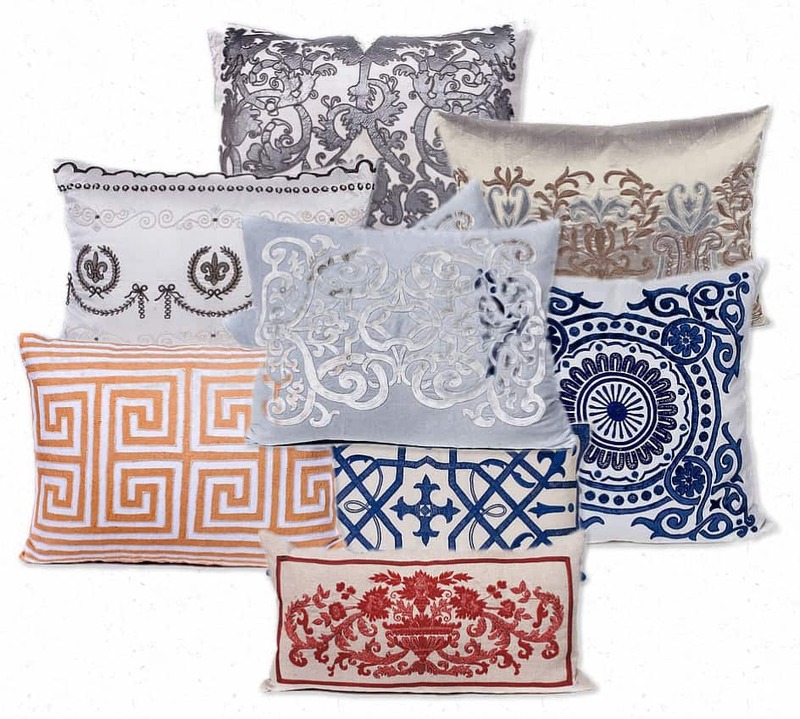 So I love seeing trim on pillows, its kind of like the “jewelry” ! 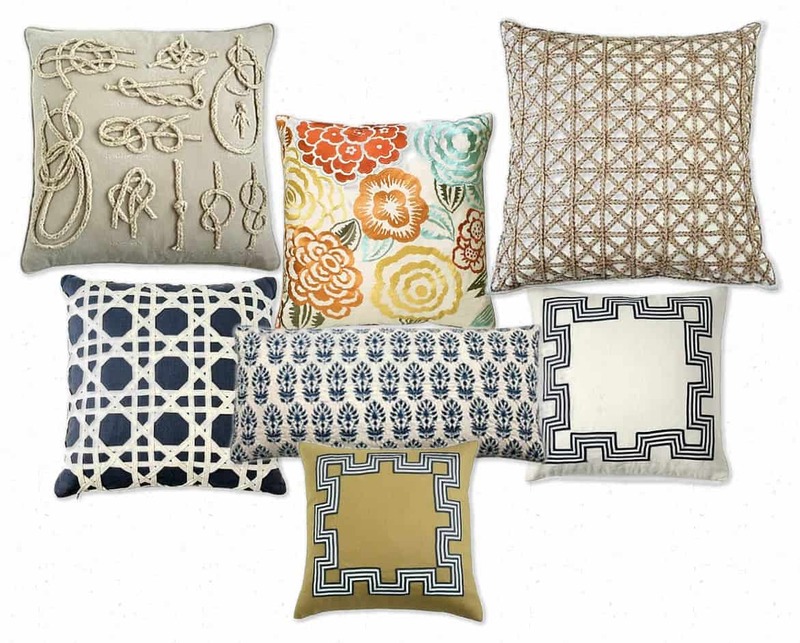 Below are a few examples of how I think pillows work successfully in the living room…..
A beautiful crisp happy space with an assortment of interesting pillows, both solid and patterned in a specific color scheme, love it! How sumptuous is this sofa with its beautifully trimmed pillows that match the chairs? So that’s my take on pillows in a nutshell…..is this too much pillow talk? and start adding pillows to my new house!! I can hardly wait! Hope you enjoyed this, many thanks again, Mary Ann! Thank YOU, Tina. Your pillow tips are divine. Such a lovely addiction you have! Please run over and visit The Enchanted Home! As always, Tina has impeccable taste! The pillows are gorgeous!! Ooooh I am excited to check out this blog, Mary Ann! Thanks for the introduction! I have a secret pillow addiction, but since moving a year ago I am TIRED of all the ones we have acquired, and keep thinking I'll learn to sew and make them new covers with all the beautiful fabrics out there. I love seeing how others accessorize with pillows! 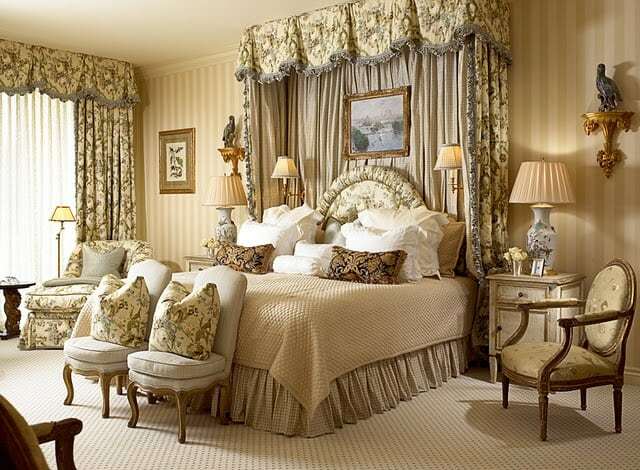 Love all these gorgeous rooms with the spectacular pillows. So glad Tina mentioned the Linni Sisters. Never heard of them and they are right here in Buford. 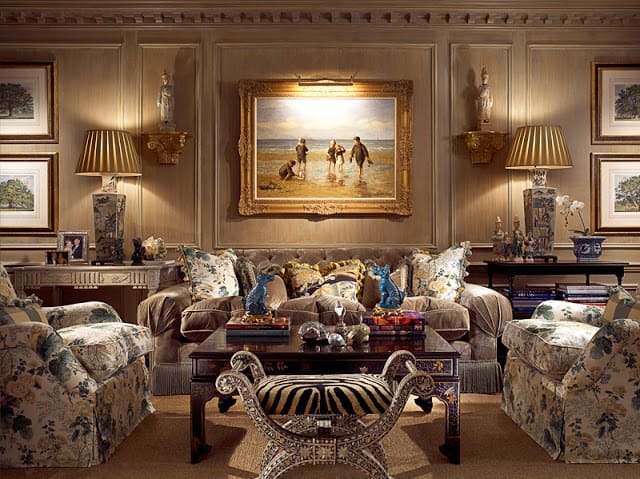 I need those dog aubusson pillows. No telling how much they are. It's a small world! I too love fabulous pillows! Tinas blog is a favorite of mine as well. I love both of your blogs and enjoy everything you share. Thanks for such beautiful posts both of you! Hi just came here from enchanted home. I love this post! What beautiful pillows. I think I am due to change things up around here a little. Thank you for including the sources I especially love the Callisto and Linni Sisters pillows. 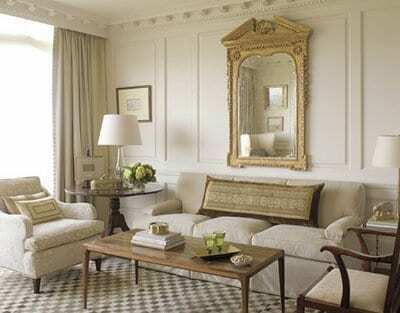 Beautiful rooms and examples too, thank you so much. Happy to discover a beautiful new blog too. Wow this is such a great post on pillows!!! 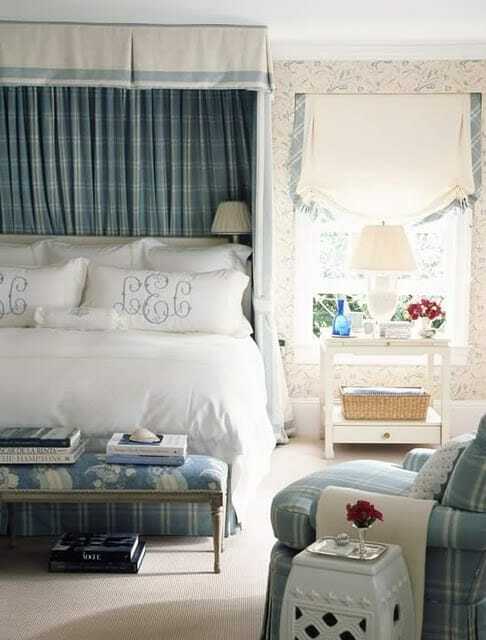 Every room is just dreamy and i love all the pillows Tina selected, she has superb taste! I am a big fan of her blog and now i am happy to discover yours too- am your new follower. Tina is not only a fabulous blogger with amazing taste but a sweet,kind, generous blogging buddy!!! Love all the gorgeous displays of pillows. I too love a simple look for a bedroom and like my pillows to look lush and plump ready for a good nights sleep!! Such a beautiful post, I am a newer follower of The Enchanted Home and really love her eye and take on design. 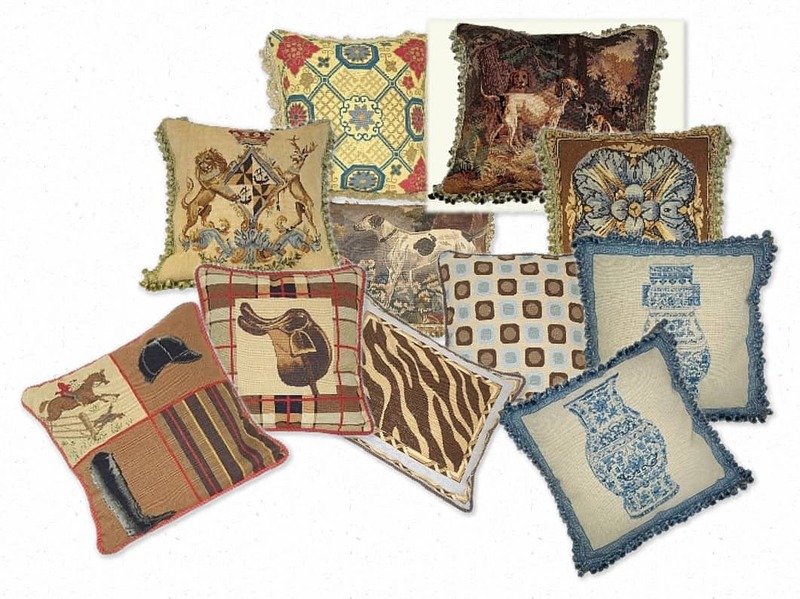 Those Dransfield pillows are amazing, I am going to go check them out now. 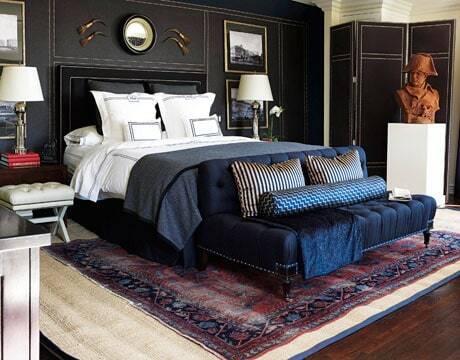 I agree about a simple tonal bedroom with small accents from pillows and other accessories. Love every single picture shown here. I have got to admit, I am a pillow freak! I follow Tina's blog and love her house. She has amazing taste. I agree pillows CAN do a lot for a room. I am still trying to figure out pillows for my living room and my bedroom but definitely got some really great ideas here. 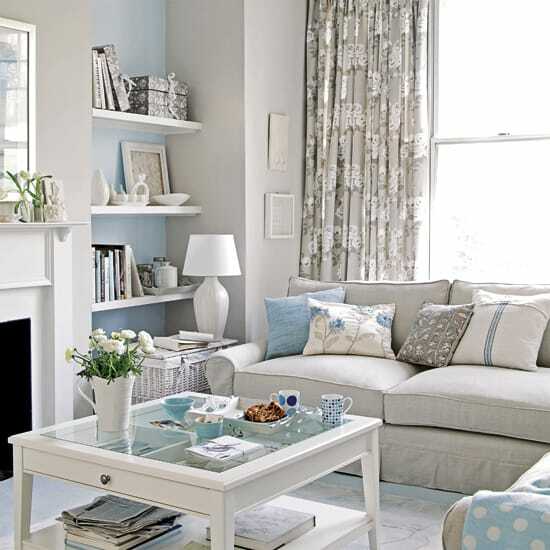 I love that blue, yellow and white living room! I also love the collections below. Many many beauties. Thank you Tina and Maryann for putting together this incredible post. PS I just joined to become a new follower- your blog is great. You can never have too many pillows! 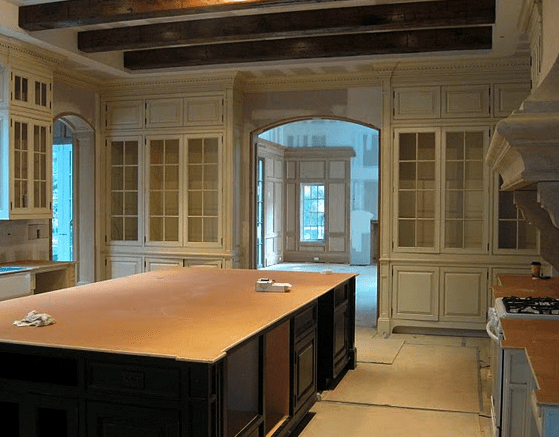 Love Tina's blog and following along on her homebuilding journey of that fabulous dream home! Such pretfy exampkes of how pilliows really can fniish a room, love all the pullows by Linni! So happy to know of this source. What a great combo! Having both of your together is fantastic! Tina has an AMAZING taste! Gee.. this woman is so talented! If you have any doubt just take a look at her house. It's impeccable! Wishing you both a very blessed weekend! Lots of wonderful inspiration here. We are in need of a pillow update. Loving velvet pillows right now. Beautiful posts! I too Love my pillows! It would be nice however if Tina would have suggested sites where the pillows have pricing and are available for purchase and not for the trade. Mary Ann- Thank you soooo much for having me here! I love that there is a place for all of us "pillow addicts" to come and feel safe and not judged 🙂 Great minds think alike…and looks like I have lots of company, lol! This is a great series and I feel very honored to have been included along with other blogger VIP's! Love your blog, as you know…keep up the great work! Thanks for your kind words and to everyone who commented! Dear Anonymous: I added those pillow supplier links and they list their retail outlets. Tina: YOU CRACK ME UP…the "safe and not judged" comment. We learn a lot when we share and pillow addict's are rich with resources for us and spread the "Love"…lol. Tina pillow perfection of course and Mary Ann great series. I love it all! Tina amazes me with her good taste and sense of design. Her blog is beautiful and always filled with wonderful ideas. Have a fabulous weekend, Mary Ann! If anyone can write a post about pillows, I knew it could be Tina. My head is spinning from all of the beautiful examples on this post. She has only encouraged me to keep searching for that perfect pillow! Am a follower of Tina's love her blog and this post is really fantastic! What a great idea to write about pillows…everyone loves them, including me. I love that last living room of the velvet sofa, what a luxurious room. Thank for including those beautiful pillows, with a new season I am due to change things up a bit. Beautiful post on pilliows- thanks for this! These pillows are amazing and I think they are a wonderful representative of Tina's lovely taste! Fun post as always Mary Ann! Tina has some great examples. She has wonderful taste. I can't wait to see her "pillowfy" her new home! Love that long lumbar pillow on the sofa. I love how Tina's posts are filled with gorgeous images, yet are also so informative. 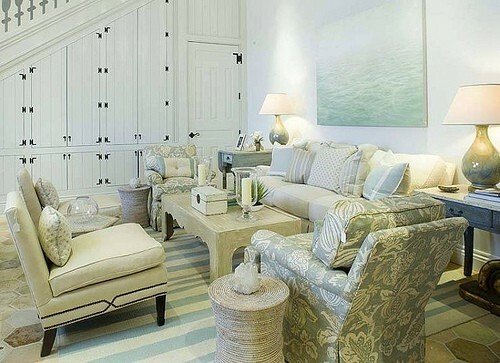 I am absolutely in LOVE with the living room above with the striped rug and the light blue color scheme. Would love to know where that photo came from!! Now those are some gorgeous pillows! Love every one of these images! So fun to see Tina here. Love the introduction to Callisto and of course am a long time fan of Dransfield and Ross! LOVED this post. I too love pillows and need to replenish in my living room and bedroom. Thank you for providing resources, these are just beautiful!